I’m not sure if I should liken to lying scumbag Jussie Smollett to Bill Clinton with the finger wag. Or should he be compared to the Russian collusion Leftists? Either way, clearly he’s delusional if he believes he will escape justice in this attack farce. Yet, it appears he believes can “fight the f back” as he said in his first comeback performance. However, this time the crowd won’t be comprised of moronic worshipers. Earlier I reported that Smollett had been arrested. And now the Daily Mail provides a bit more detail surrounding the arrest of Smollett. Smollett, who appears on the 20th Century Fox show Empire, has vowed to fight the charges with an ‘aggressive’ defense. In a statement on Wednesday night, his attorneys condemned the police’s handling of his case. I bet Smollett did condemn the handling of the case. How DARE they actually not go along with the ruse? Isn’t that what they were supposed to do? Obviously Chicago PD is racist and homophobic, since they don’t understand the “bigger picture”. So what Smollett concocted this attack and CPD has irrefutable evidence including cooperating statements from Smollett’s co-conspirators. That’s nothing when balanced against the FACT that Smollett is both BLACK AND GAY! 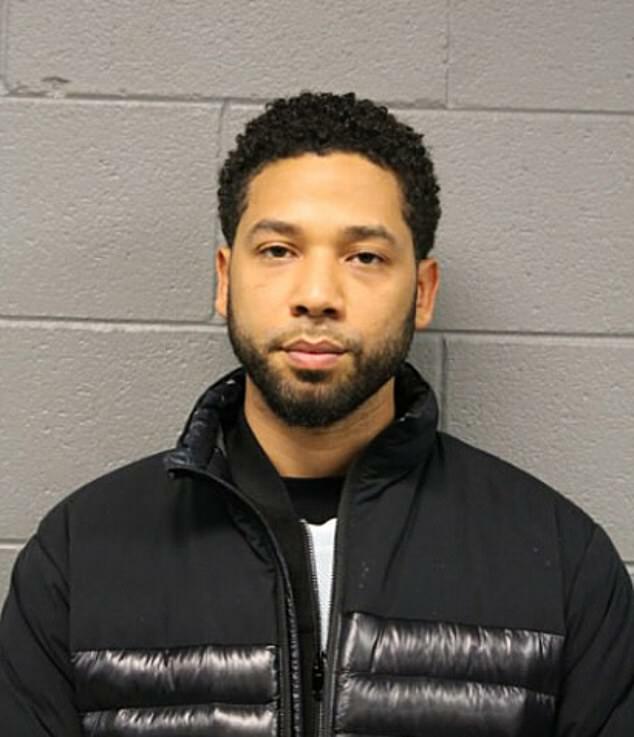 Clearly one can see the disappointment on the face of Smollett in this mugshot. The fact that this Hollyweirdo clown won’t admit to what he did speaks volumes. Smollett knows that admitting his HATE CRIME against Conservatives cooks his goose. 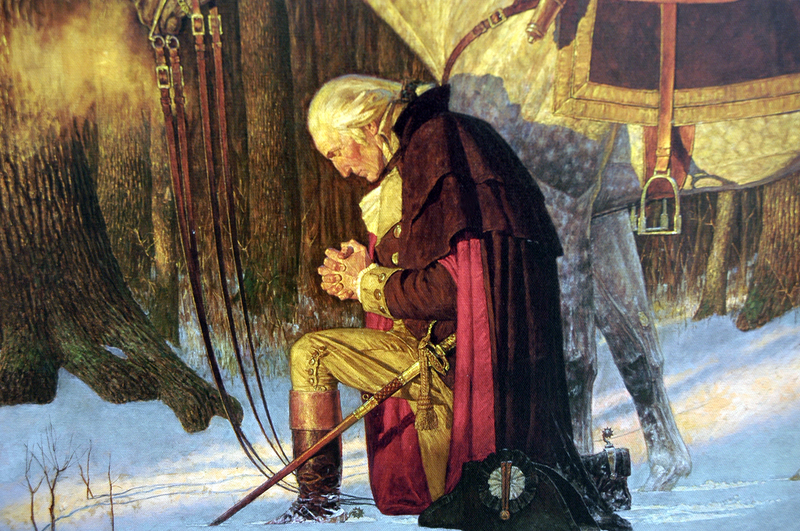 He would be banished from Leftdom…for a very long time. In case you missed it, Chicago Police Chief Eddie Johnson eviscerated Smollett in his press conference. Clearly Chicago PD is pissed. And rightfully so, as should be the citizens of Chicago and Leftists who embrace this scumbag. The chief mentioned that Smollett used the symbolism of a noose, knowing what that conjures up in the minds of dumbass Leftists. The chief went on to discuss how what Smollett did reflects on the city of Chicago. He excoriated the media for overlooking all the crimes solved by his department over the past two weeks. Instead he claims, they focused on this nonsense. 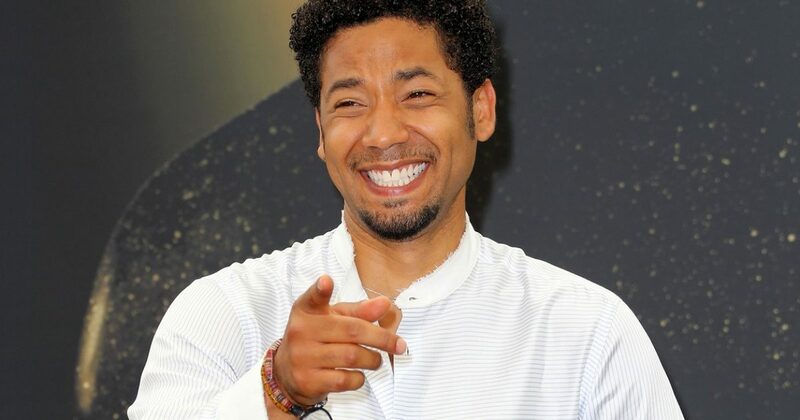 In my next installment of “How the Intolerance Turns”, I will discuss why Smollett did what he did.